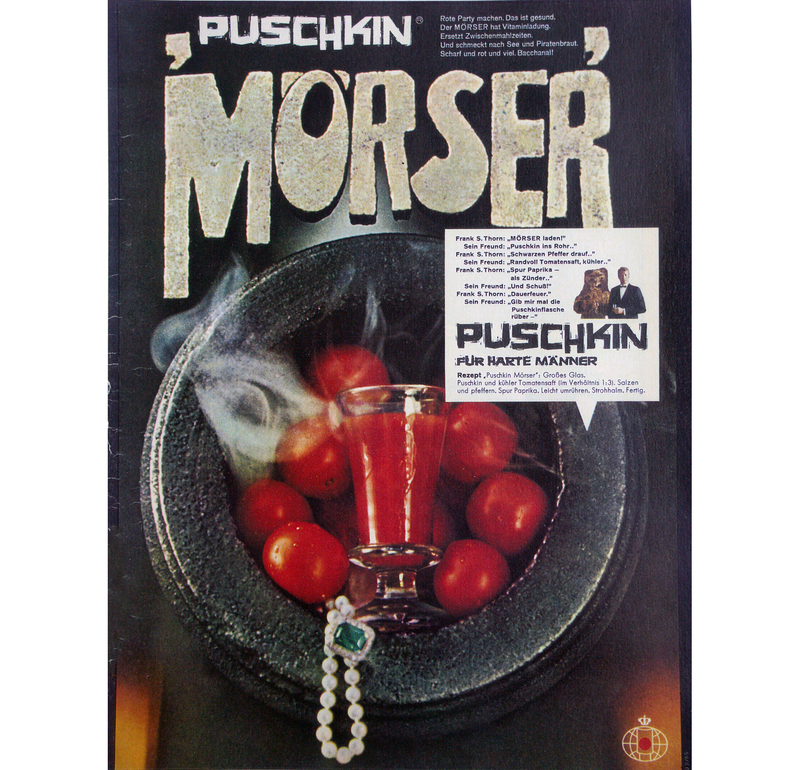 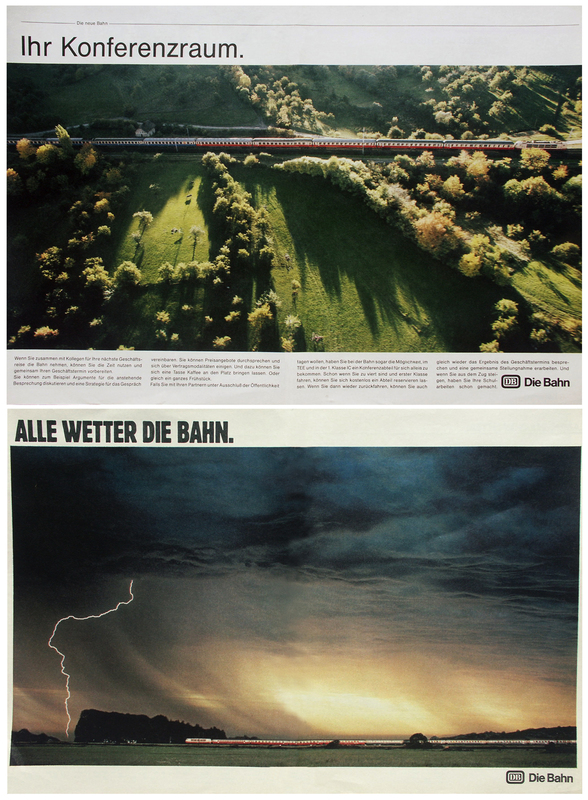 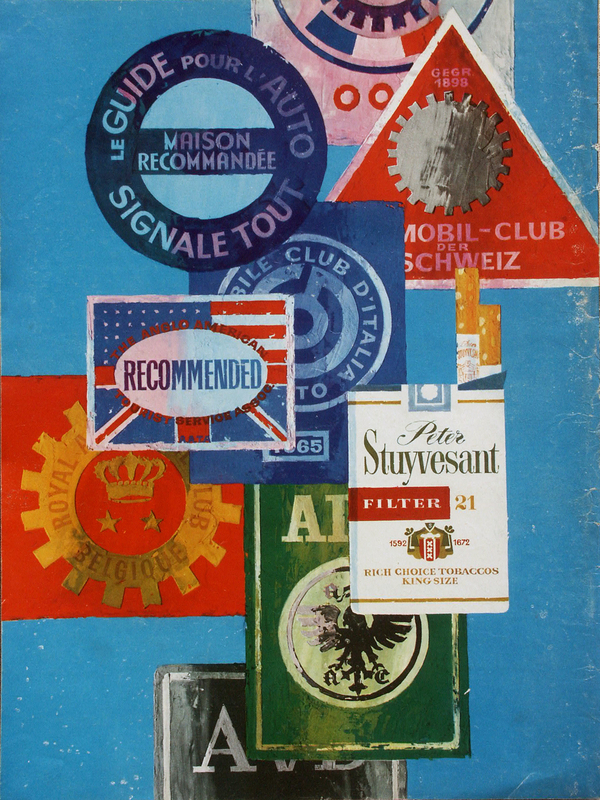 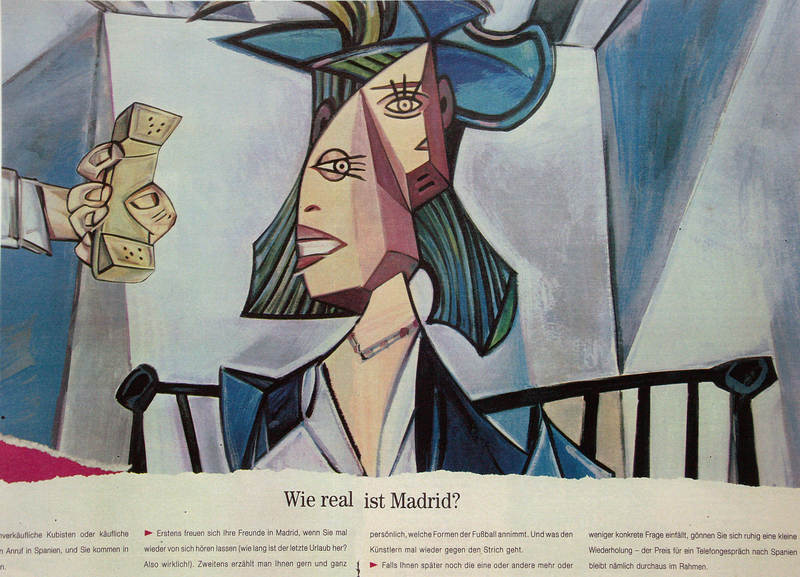 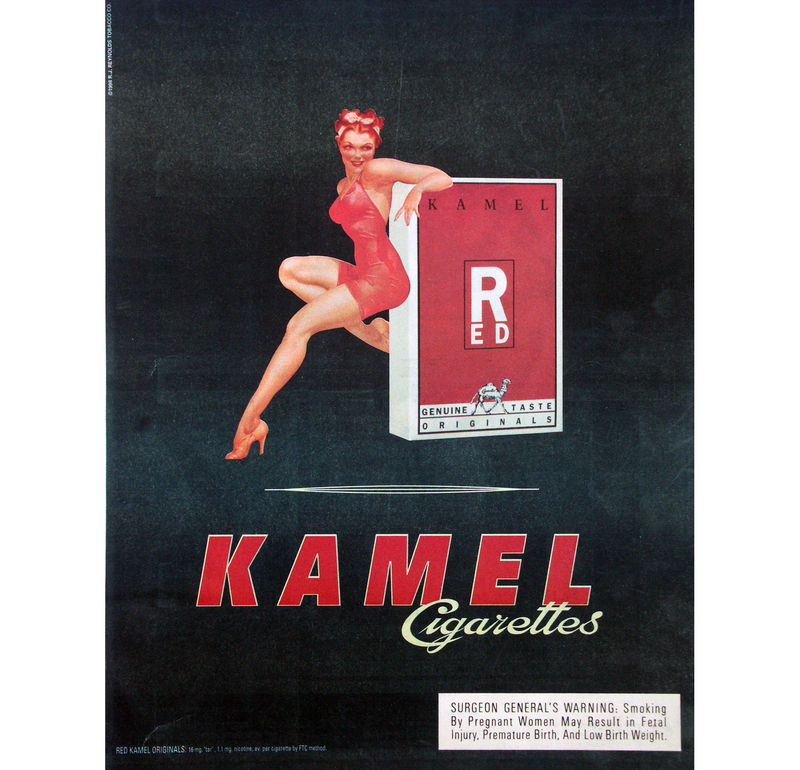 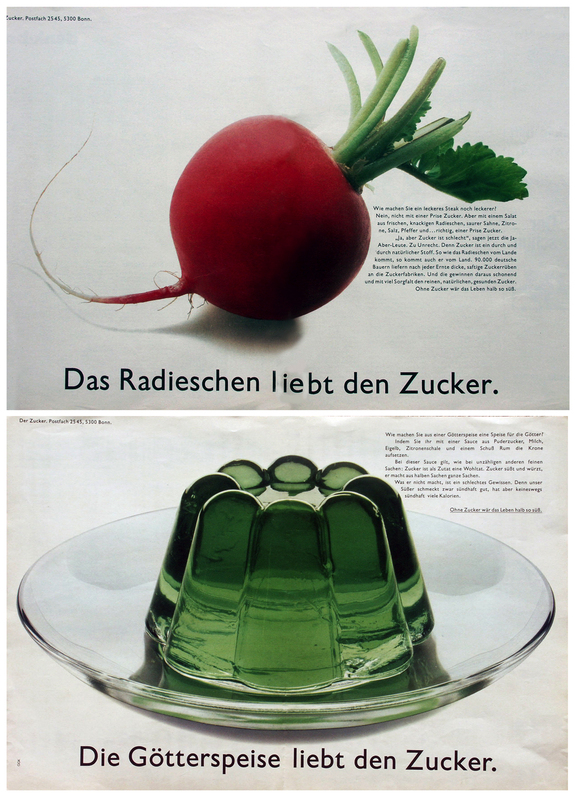 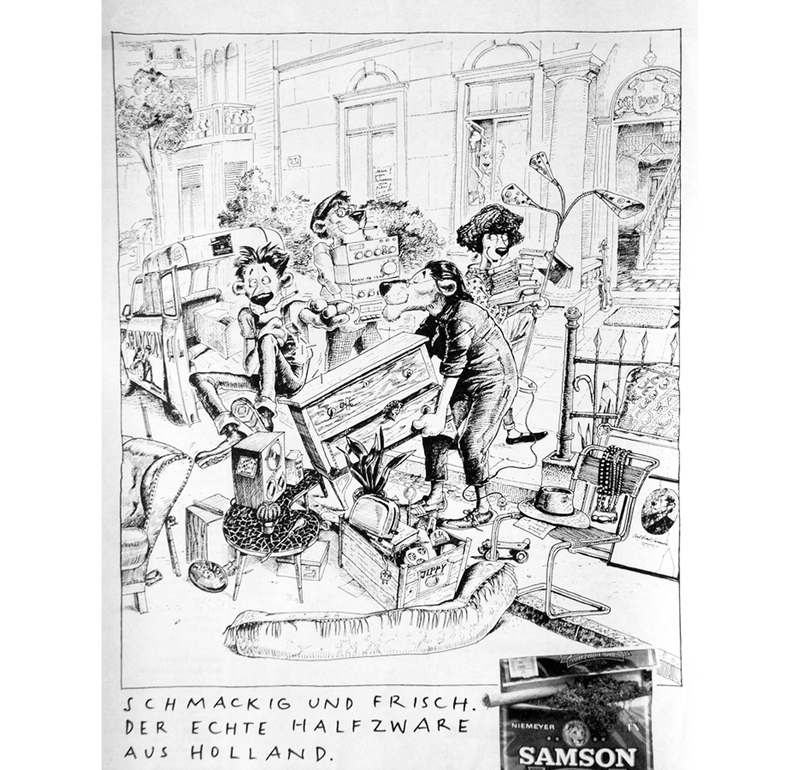 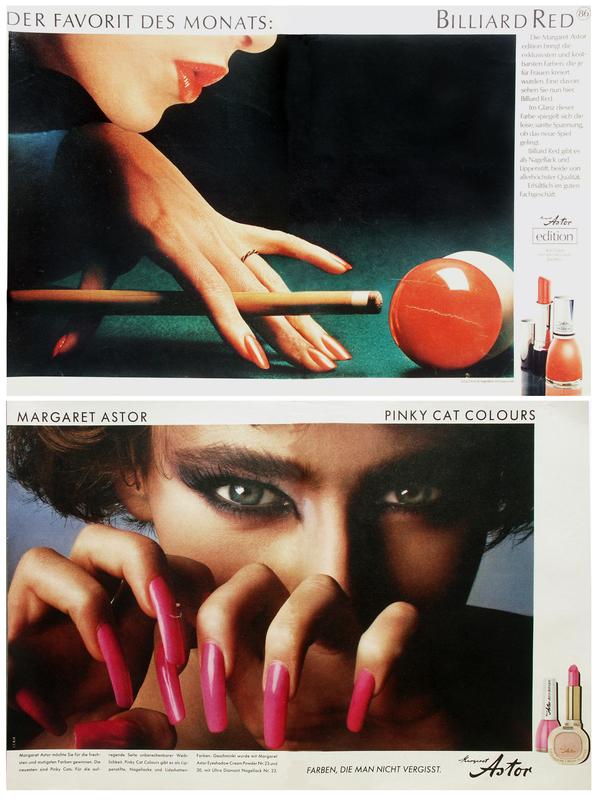 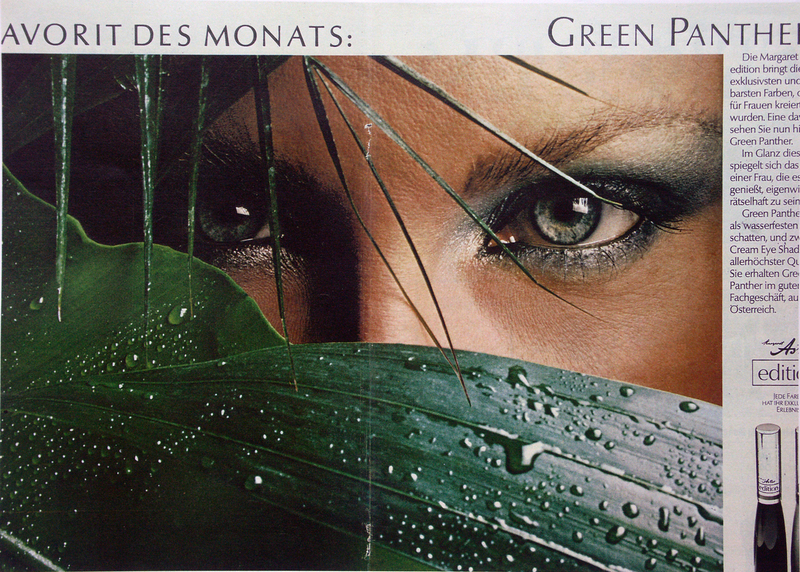 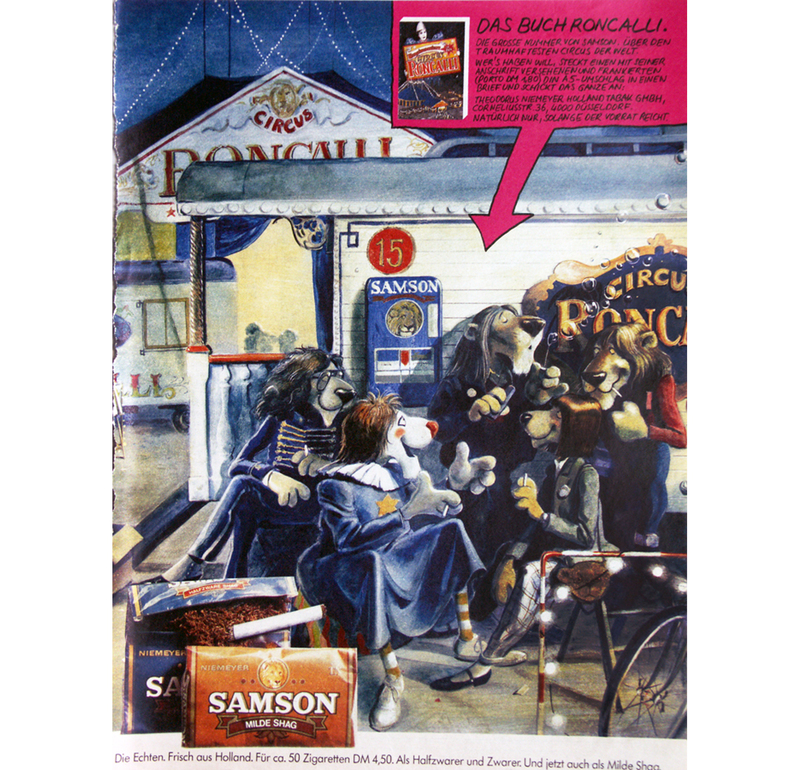 here are a few well designed german ads from the seventies. 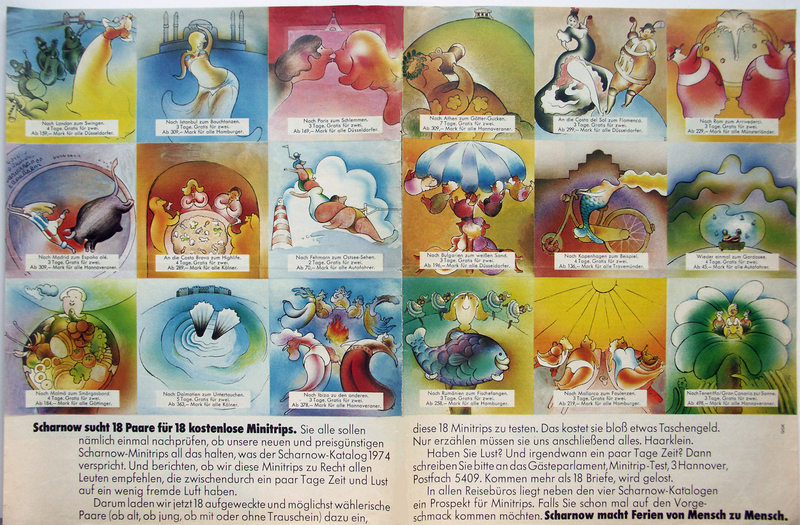 these captured scenes are from animated commercials on the air in europe during the seventies and eighties. 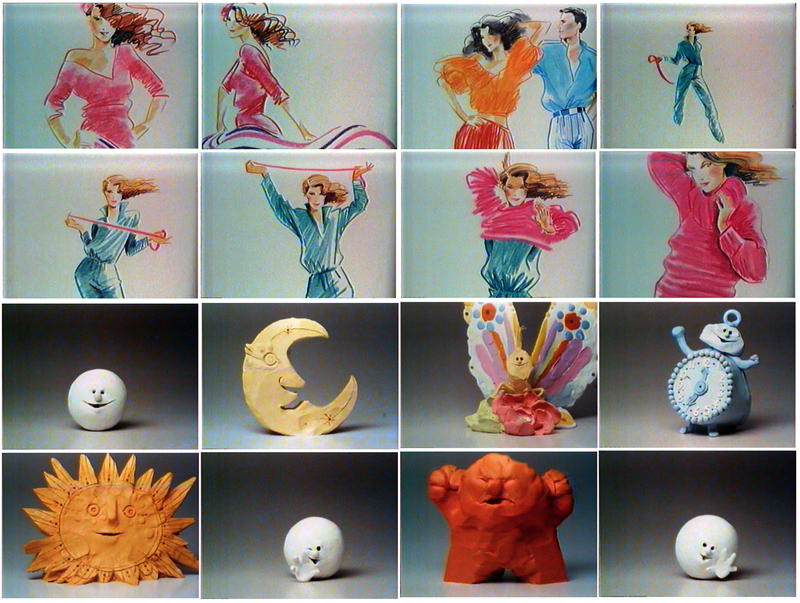 most of them were animated very, very well and the production value was high. 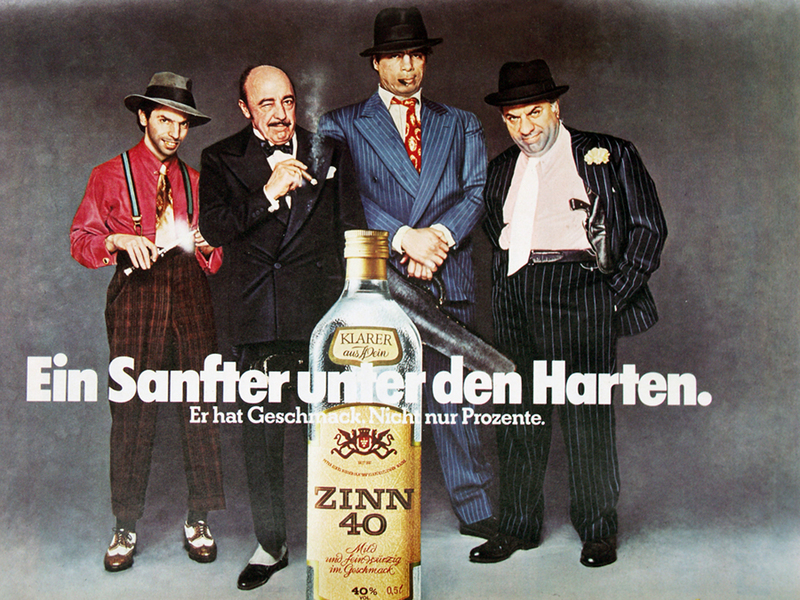 you can probably recognize HEINZ EDELMANN’S designs in the ‘fanta’ commercial. 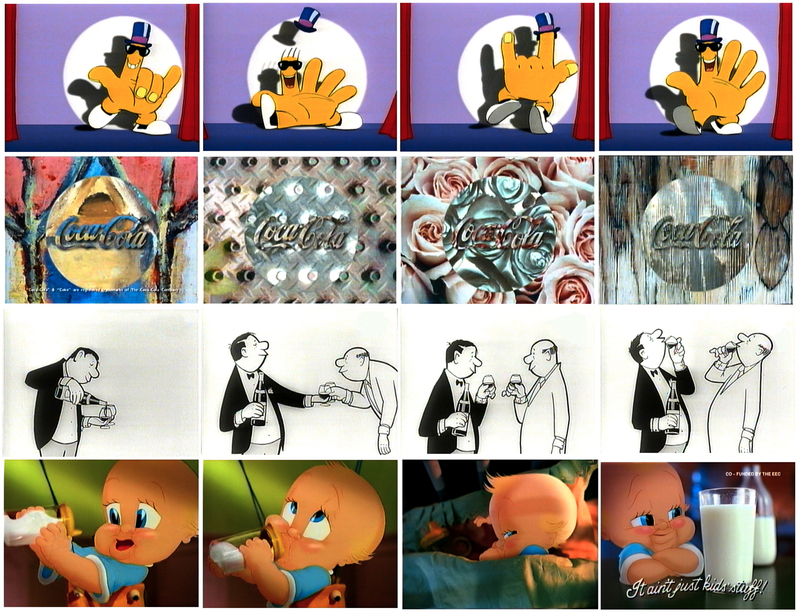 the singing tomato was produced by ERIC GOLDBERG’S PIZAZZ-studio in london, the ‘corall’ colored pencil technique came from TVC london and the baby with the milk bottle was animated by the PURDUM-studio. 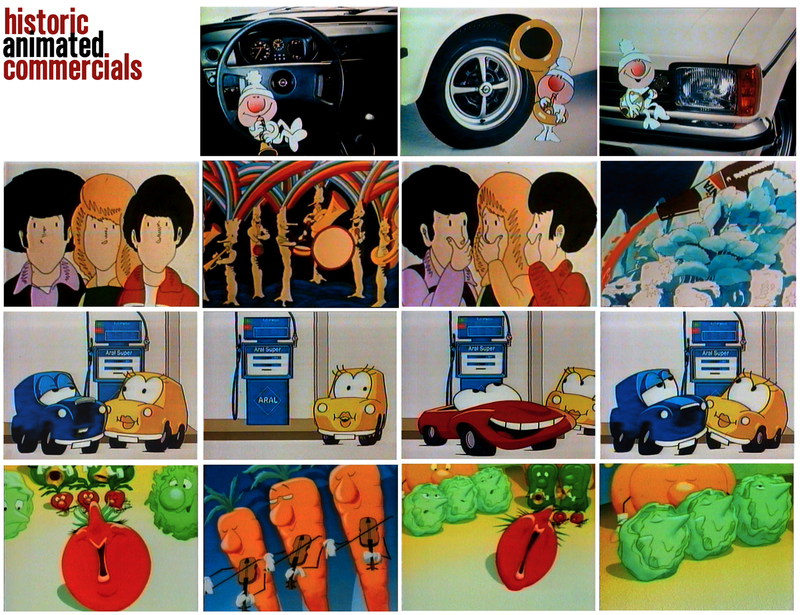 I was involved in the car- and the tomato-designs and storyboards.